Rocket kits equipped for a dual ejection recovery system, made by Madcow Rocketry. They are generally made of fiberglass, almost indestructibles. 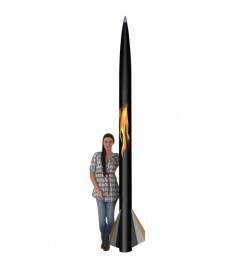 Madcow Rocketry There are 3 products.